1 Shagun To Scheduled Castes, Christian Girls, Backward Classes And Other Economically Weaker Families. 2 Post Matric Scholarship to Scheduled Caste Students. 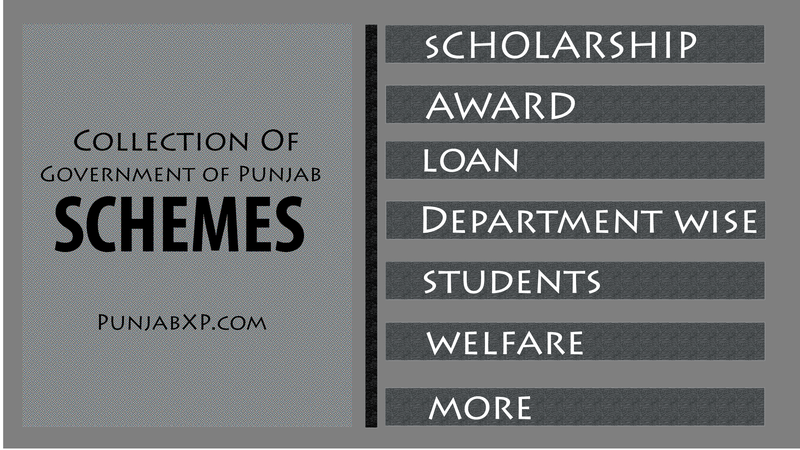 3 Scheme of Pre-Matric Scholarship For Scheduled Caste Students Studying In Classes IX & X. 4 Pre-Matric Scholarship To Children of Those Parents Engaged In Unclean Occupations. 13 New Course/Vocational Training in ITIs for Scheduled Castes Students (Staff Expenditure & Scholarship to Sc Students Etc). 24 Assistance to Reputed and Registered NGO’s/Trust and Other Social Institutions Solemnizing Mass Marriages for Scheduled Castes/Inter-Caste SCs.